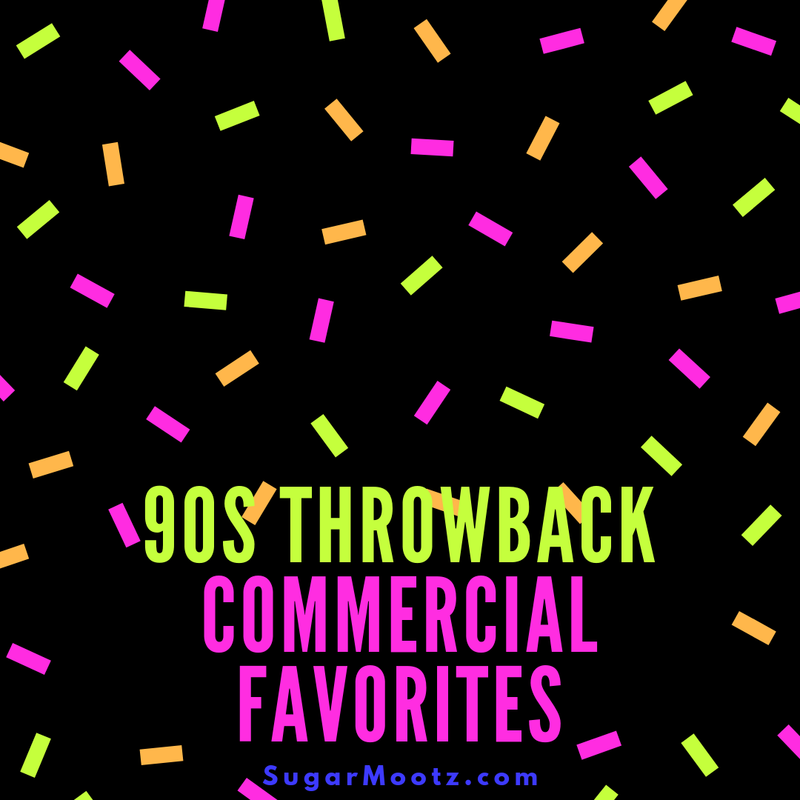 Television shows from the 90s have become so iconic but so have the commercials. Nearly 30 years later and we can still sing the jingles from these classic 90s commercials. 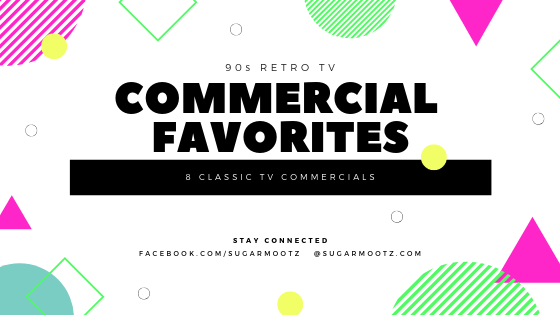 Lets take a quick walk down memory name with these 8 classic 1990s tv commercials. This plastic robot family was the cast of a long-running Duracell Batteries commercial campaign from the 90s. They became the new face of Duracell after the drama that surrounded their previous bunny commercials. You may not know but Duracell created the first "energizer bunny" but after a decade, accidentally let the trademark lapse. Energizer battery seized the opportunity and stole their mascot. You can read more about that, here. Duracell, needed a fresh face for their commercials so the Puttermans were born. Fun fact about the Putterman cast: Many people don't know that the son, Zack, was played by a female actress named Debi Derryberry. You might not remember Debi's face but you might recognize her voice from some popular 1990s cartoons. Debi was the voice of Jimmy Neutron: Boy Genius, Wednesday from the Addams Family cartoon and Jackie in Bobby's World. Want to learn more about the Puttermans'? Check out their Wikipedia page, here. Debuting in 1991, these cheesy commercials included a catchy jingle and strangely optimistic behavior. Characters would run into a problem that would typically ruin someone's day. Then they eat some Mentos and are inspired to creatively solve their problems. This video shows a man who sits on wet paint in his nice suit. After eating Mentos, he rolled around on the bench to create more stripes on his suit. When life gives you wet paint, make a pinstripe suit. Shut up! It's realistic, okay? The rumor about this commercial is that the song lyrics don't really make sense because it was written by two German men and then translated into English. I am not sure if that is true but "Fresh Goes Better In Life", makes very little sense. You can read more about this fresh and full of life story, here. 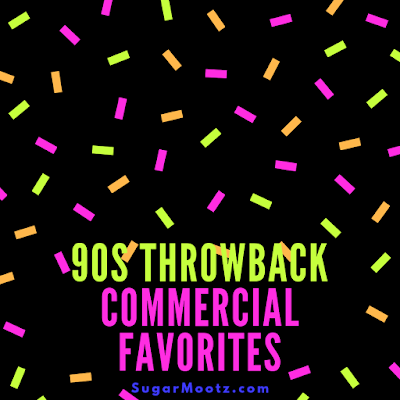 Although these commercials debuted in 1999 and ran through 2002, they are iconic enough to mention. They had adults and kids everywhere saying wasssssupppppp, on a regular basis. It instantly became a pop culture catchphrase. Fun fact about these commercials, they were actually based off a short film that was named True. It was written by Charles Stone III, who actually ended up starring in the wassup commercials. (he is the guy on the couch, below) You can read all about this cinematic story, here. This series of commercials were so popular that they were parodied several times over the years. Most famously, the movie "Scary Movie" did an iconic wasssupp parody. The wildly popular California Raisins were a last-ditch attempt to advertise raisins for the California Advisory Board. These claymations, blues singing raisins were a household hit in the 90s. You can read a lot about them, here, on their Wikipedia page. In 1997, the raisins became so popular that they won Entertainment Weekly's "Best 50 Commercials Of All Time". The California Raisins were more successful than most real like people. These raisins produced 6 hit albums, had their own Nintendo video game and have starred in the Simpsons. Don't even get me started about their swag television series that you can see here. The original Toys R Us jingle was actually written in the 1980s and used from then on. 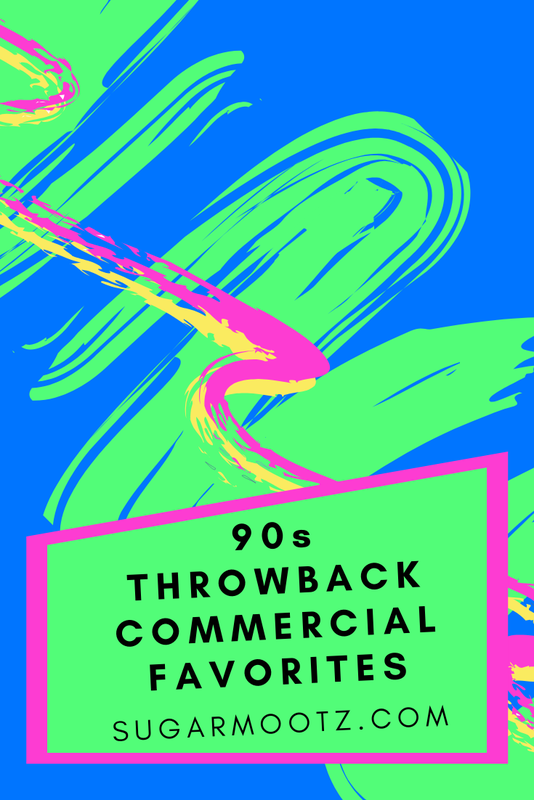 The commercials ran straight through the 90s, burning the lyrics right into all of our childhood brains. None of us ever wanted to grow up because if we did, we wouldn't be Toys R Us kids. This Devastatingly glorious jingle was written by Linda Kaplan Thaler. It was her first big marketing campaign and she didn't think the song was good enough. She was encouraged by her boss to pitch her jingle anyway. He even noted that the jingle was instantly stuck in his head too. The Pizza Bagel company wasn't joking around when they were trying to compete with Tostinos Pizza. What better way to smash the competition than with a commercial with a catchy jingle. They adapted this jingle from a song from 1957 called "Sugartime" by the McGuire Sisters. You can check out the song, here. It is such a well-known commercial that it has been parodied by Jimmy Fallon and Meatloaf. They sang their original song, "Ode to Bagel Bites". The Pizza Head show was a spoof commercial that Pizza Hut came up with to parody an SNL skit called "Mr. Bill Show". Pizza head was always put in harmful situations in these commercials and his nemesis was a pizza cutter. The episodes were meant to convey the message that pizza hut was weird but fun and I think it worked. I bet there is a pretty good chance, that if you grew up in the 90s, that you have poked someone'ss belly and they have shouted "hoo hoo". That's because the Pillsbury Dough Boy became a baking icon in the 90s. 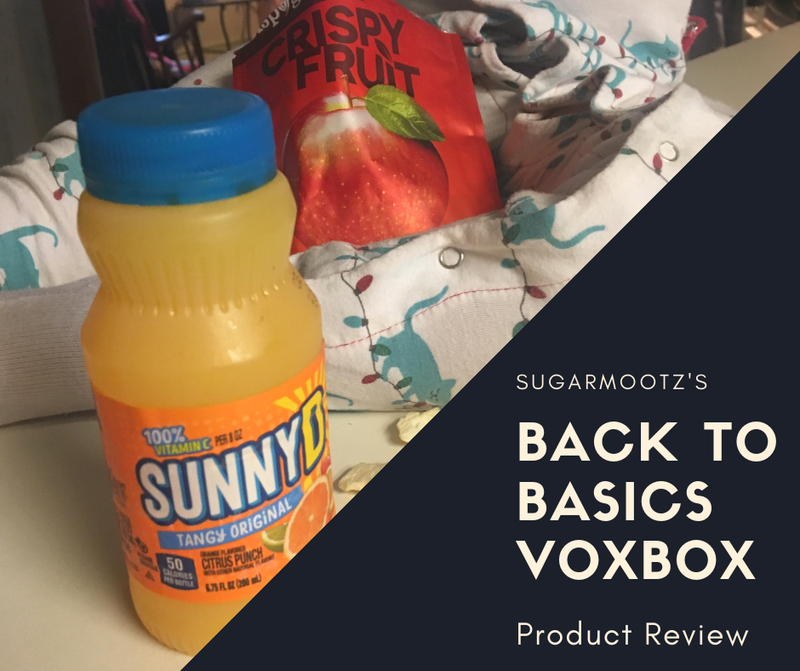 There are a lot of cool facts about the doughboy but one great one is that he has starred in over 600 commercials for 50 different products. You can read more facts about him here. Michael Cera and Kirsten Dunst both starred in commercials with the Poppin Fresh Doughboy, in the 90s. He was so popular that they even made a Doughboy doll and t-shirts. Remember a classic commercial? Drop a comment and tell me which one! It's that time of year again. 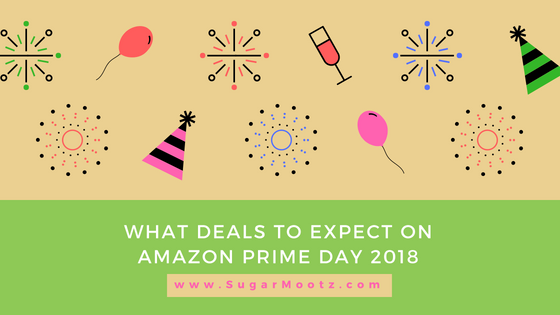 Amazon Prime Day is approaching (July 16th, 2018) and everyone is hoping that the deals don't disappoint. 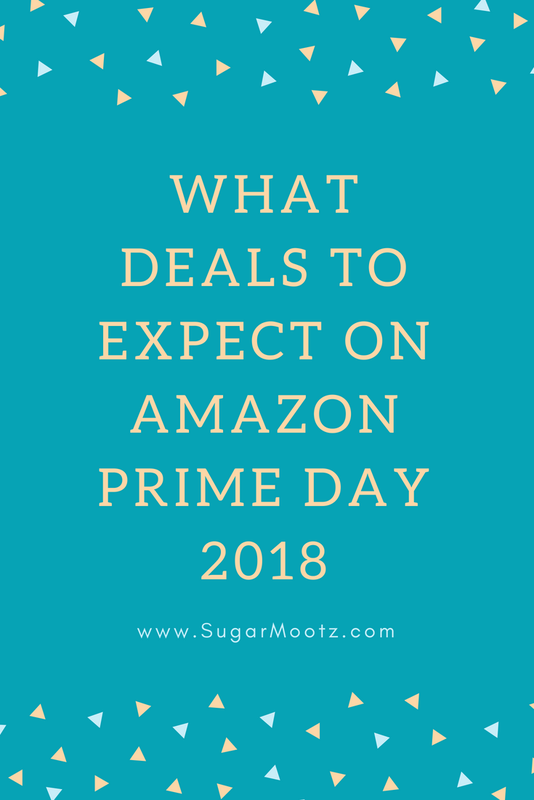 If you are a Prime member then Prime day is a lot like Black Friday for you. If you aren't a prime member, you won't be able to partake in the great deals. 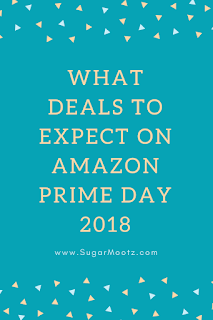 However, Amazon is offering a 30 day free trial of Prime and this would be a great opportunity to try it out. 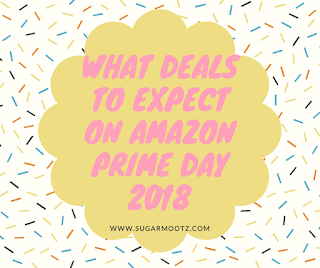 Besides the fact that Amazon has great lightening deals daily, most of the items have free 2-day shipping. 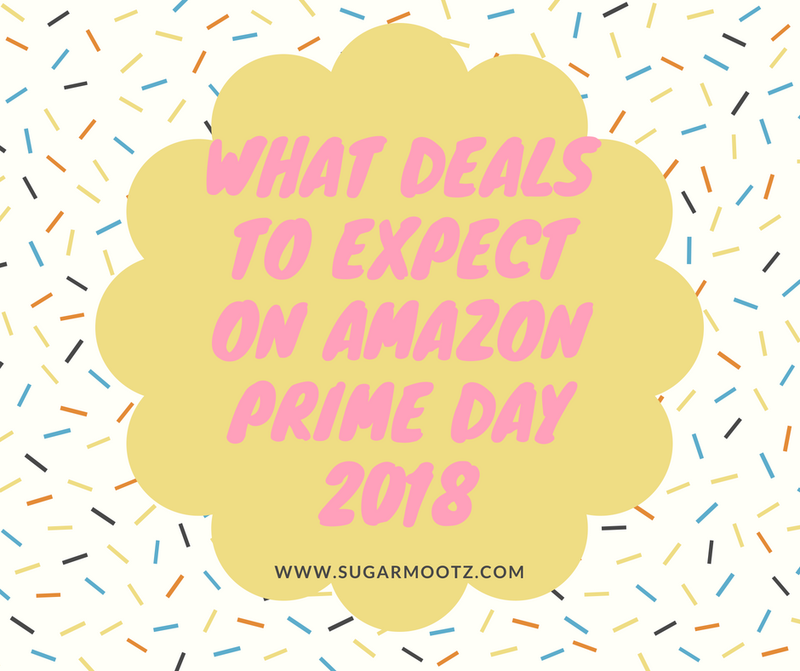 Want to read up on Amazon Prime's Benefits? Read about it here. Last year, .99 Dash Buttons were a huge hit. So it is no surprise that Amazon rolled them out again this year. If you need an easy button for something, you can find them here. 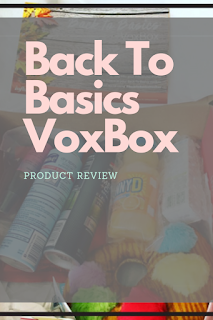 If you don't know, a Dash Button is Button in your home that you press and your desired product is automatically ordered and delivered to you. For example, if you need Tide Pods and then you would just press your Tide Dash Button. Two days later, you have Tide Pods!! It's really that easy. Originally selling for $229, the Echo Show is on sale from now until Prime Day for $129. Echo Show is basically Alexa with a video screen. 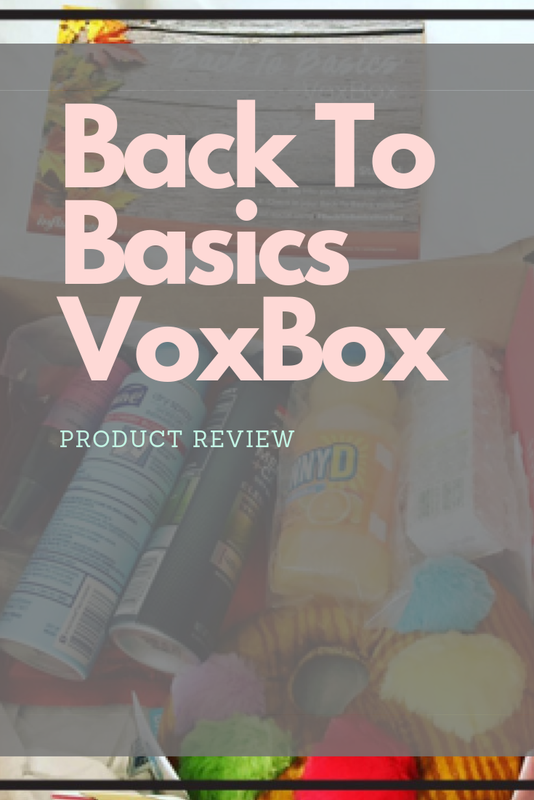 The Show has got all of the awesome Alexa features but you can also video chat, watch security cameras and baby monitors and much more. If you want to read up on all the cool features or check out the astonishingly low price, check it out here. Last year the Kindle Paperwhite was dirt cheap and I would be lying if I said that I didn't regret getting one. Hopefully this year they are a similar price. I prefer a Paperwhite because it's easy to read in the sun and on the beach! I can't give you an exact price for this e-book but if you are interested in reading about it or purchasing one, check it out here. I didn't even know that Amazon carried washing machines. Did you? Well they do and Amazon keeps teasing about a really good deal on a Kenmore washer. If you need a good washer, the Kenmore Elite has a 4.5 star review and is currently priced at $1,451. Add this bad boy to your wish list and stalk out the price! You can find this specific front loading washer here. Dead spots and constant buffering on the home wifi? Ditch the router and switch to the Google Wifi System. This device replaces your router and speeds up your connection. One device will cover up to 1,500 sq ft. and you can connect multiple devices around your home. For a closer look at the features, you can find the Wifi System here. Blink is a new Amazon company that sells home monitoring cameras. The Blink XT is a multi-camera system that is waterproof for indoor and outdoor use. This motion sensor camera runs off 2 AA batteries and your home wifi. (If you get this, you are obviously going to want the Google Wifi System). It comes with free cloud storage and is controlled by your smartphone. Interested in reading a little more about it? You can find the Blink XT system here. Described as the world's first social robot for the home. Creepy or nah? Although currently unavailable, this expensive device is a fan favorite. This social robot will learn your mannerisms and control your devices. It can even act like your friend and tell you some jokes. He will even remember other people's voices and faces that you introduce to him. 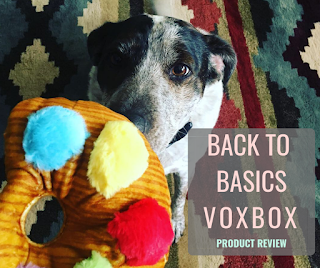 Its definitely worth reading the reviews on this device. You can find them here. 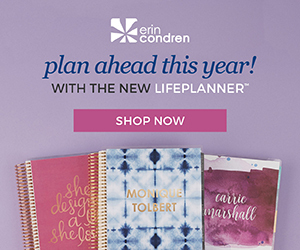 Are you ready to get shopping yet? Well before you do, be sure to change your notification settings on your Amazon App. This year, Amazon is sending out Sneak Peeks through the app notifications. If find out the exact steps that you need to take, visit this link right here. Do you have kids? Join my 'Daily Deals - Kids' Facebook Group to follow the best deals every day. Join here. El Paso, Texas is a city that often gets overshadowed by larger Texas cities like Dallas or Houston. With delicious Tex-Mex food, beautiful scenery, and a low crime rate, there’s no reason El Paso should be discounted as one of the best cities in Texas. Something else many people may not know about El Paso is that the city is full of house flipping opportunities. In fact, last year El Paso was voted the number 1 best place to flip houses by WalletHub. 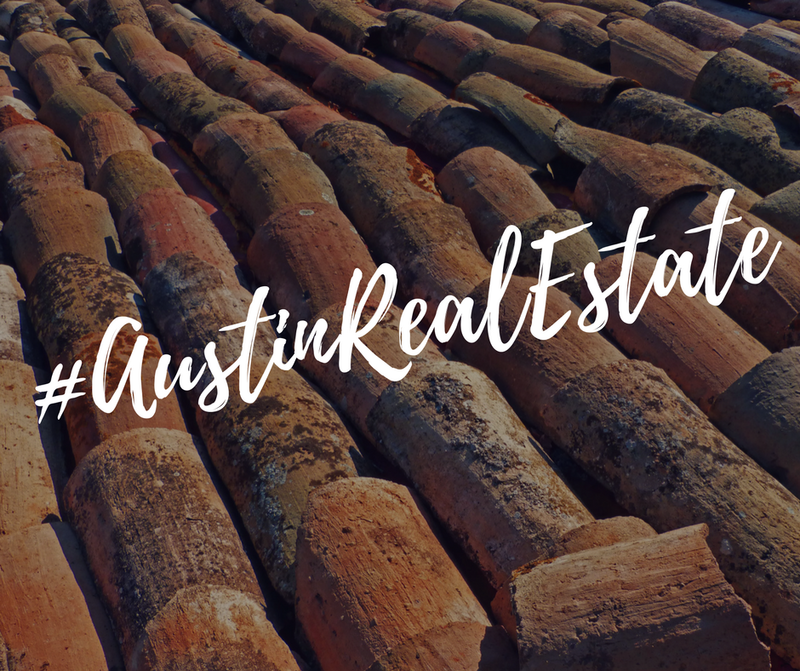 With the influx of house flipping TV shows like Fixer Upper, Flip or Flop and Rehab Addict, house flipping has never been more popular, and more and more people are vying for their own piece of property with potential. Here are just a few reasons El Paso is America’s best home flipping market. El Paso’s inexpensive housing market is one of the biggest reasons house flipping is so popular in the city. 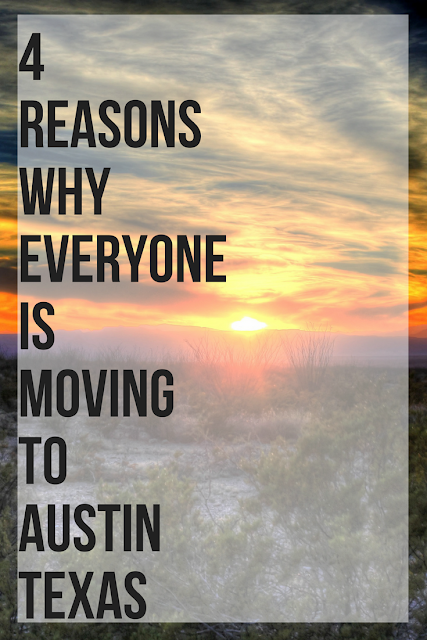 El Paso real estate is significantly less expensive than the national average, making it an attractive choice to people looking to purchase properties to flip. People who live in El Paso praise the city as a great place to live, and home buyers and real estate experts are beginning to notice. 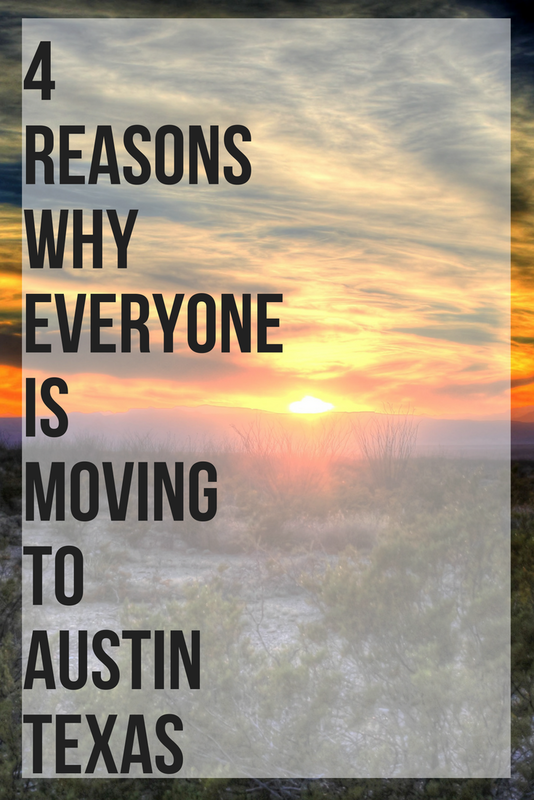 Homes for sale in other parts of Texas are significantly more expensive than homes in El Paso, prompting people to shift their focus towards the more western part of the state. El Paso’s accessibility to bordering state New Mexico is just one of the reasons so many people are setting their sights on the city. 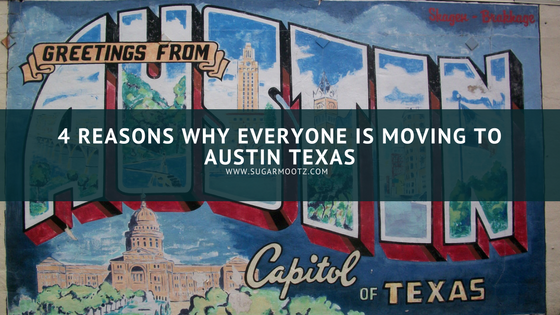 Having the option to quickly travel back and forth between both states is a game changer for many people, and something that isn’t as easily accessible in other parts of Texas. El Paso also has some of the most breathtaking scenery imaginable, and residents can enjoy a variety of outdoor activities, including walking, hiking, and biking. The Franklin Mountains State Park is one of the most popular scenic areas in El Paso, and visitors can view the beautiful Franklin Mountains from anywhere in the park. El Paso’s prime location definitely lends to why house flipping is so popular in the city. El Paso’s crime rate is lower than many other U.S. cities. In fact, El Paso continues to rank on lists of the safest metro cities in America, making it an ideal place to raise a family. Being that El Paso borders Mexico, many people may think that El Paso would be unsafe for that reason, but that is not the case. Security at the border is extremely tight, and most El Paso residents say they feel safe in their city. In addition to safety, another thing that makes El Paso family-friendly is the city’s school system. Not only does El Paso boast four public school systems and several private preparatory schools, but the city is also home to a great community college system, as well as the University of Texas at El Paso. With an inexpensive housing market, safe location, and family-friendly appeal, it’s no wonder so many people are setting their sights on flipping homes in El Paso! 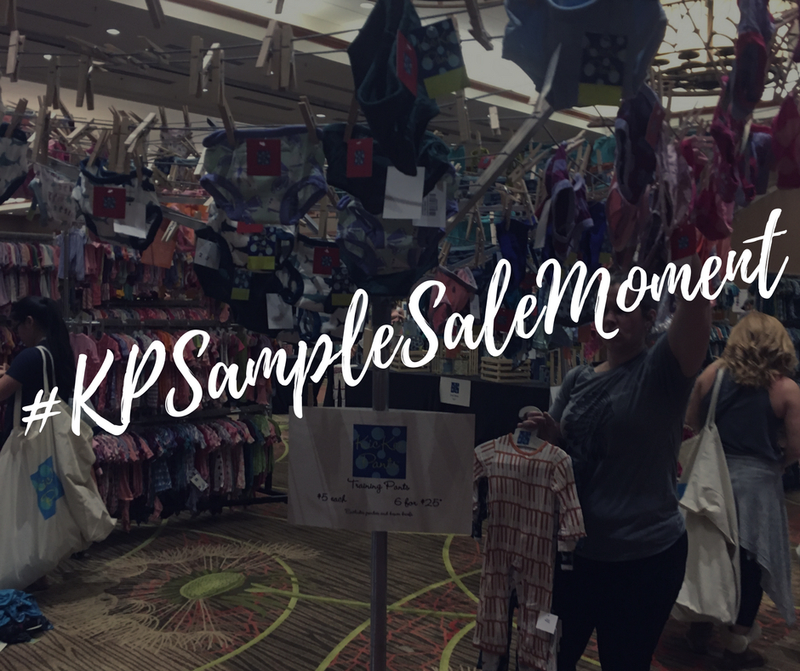 This year, I was a sample sale first timer and I didn't know what to expect. 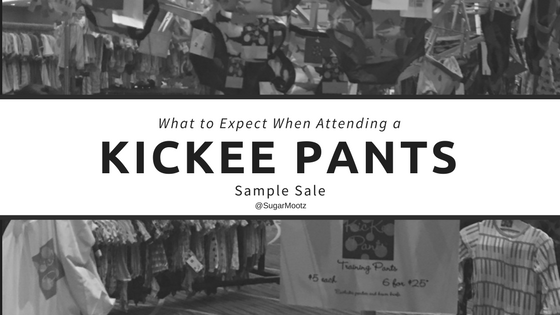 Have you ever heard of the Kickee Pants sample sale? If not, let me tell you a little about what it is like to attend the sale. 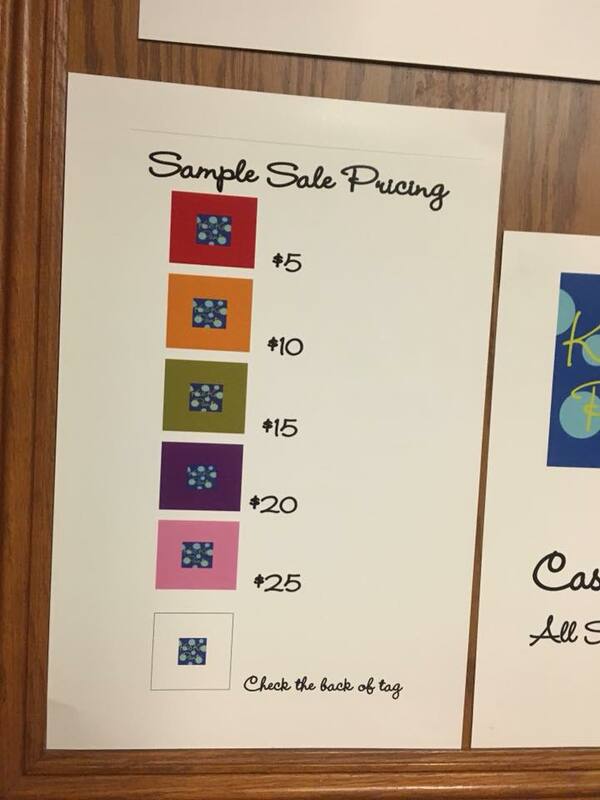 Every year, this cash only sale, takes place in a different city. Last year it was in Oklahoma, so I did not attend but I saw their totes and wanted one in a bad way. This year, on St Patrick’s day, I got luck and they held it in Dallas TX. I was so excited that I could barely contain myself. ( I didn't contain myself. I called my husband, freaking out.) I bought a ticket almost immediately, once they went up for sale. 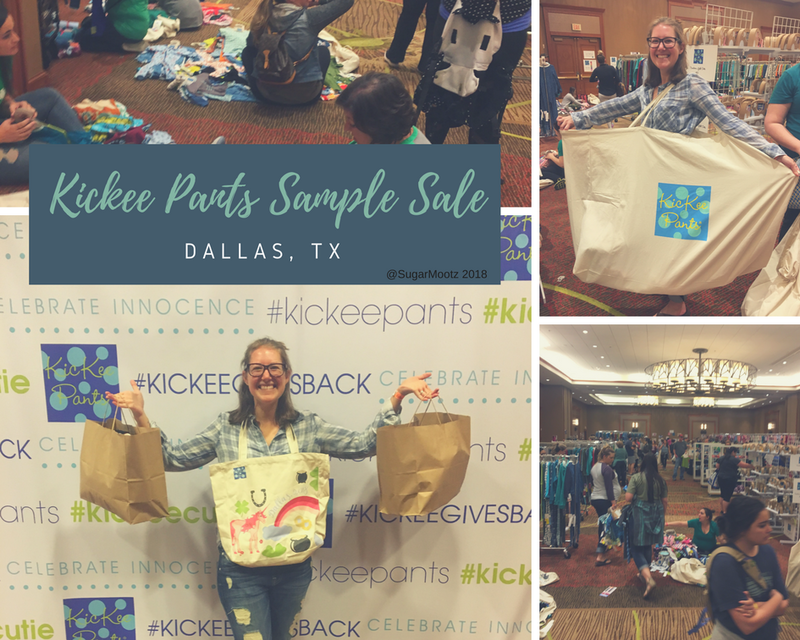 I didn't have to travel very far for the sale, like some of the other amazing Kickee fans that I have met. I took a 54 mile drive from Aledo, TX because I am newly obsessed with the Kickee Pants brand. If you haven't heard much about the brand, I talk a little bit about it here: All Roads Lead To Kickee. For the rest of the Kickee tribe that is dying to get their hands on prints like Calypso Ballerina or Camping Fox, you already know what I'm talking about. For most of us, these prints hold sentimental value and are much more than just a pair of pajamas. These sales, bring forward an opportunity for us to dress our kids in the limited prints that we brought them home from the hospital in. Girl Musical Stripe was my daughters first footie, 2 years ago. So, I woke up on Saturday March 17, 2018 with extreme intent to find all the musical stripes I could. (spoiler alert, I didn't bring home a single item in Girl Musical Stripe.) If you are curious about what the annual sample sale is like or just love the brand, you came to the right spot. 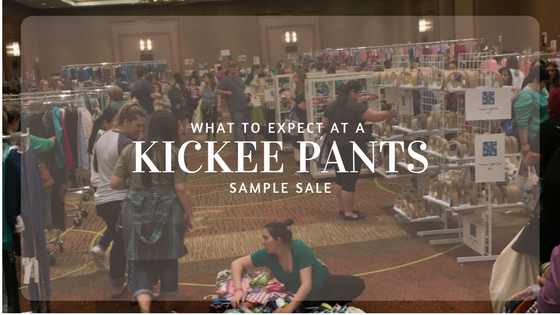 I started writing this post from the 12th row of the Kickee Pants Sample Sale at the Sheraton Hotel, in the San Antonio room. This is the line for a wrist band to get into the sale that starts at 8 am. I left my hotel room, on the 32nd floor of the center tower, at 2:55 am. By the time I made it to the back of the line, it was already 200+ people deep. I instantly had mixed emotions of regret and excitement. The things I regret is that I didn't get to sleep more and I didn't bring a pillow (rookie move). My daughter (who is normally a very good sleeper.) was up all night from the excitement. We were staying over night at the Sheraton so she wasn't happy about sleeping in a new place. I slept for about 2 hours, the night before the sale and I’m completely exhausted. 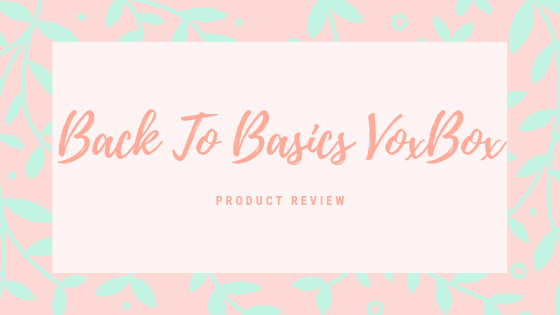 However, I’m on the hunt for cheap toddler blankets and musical stripes galore so I pushed forward and started documenting my adventure. I was a sample sale first timer and I didn't know what to expect. I quickly learned that we would get a wrist band that would group us into a time slot. Everyone around me was here early to try to get into the first time slot. 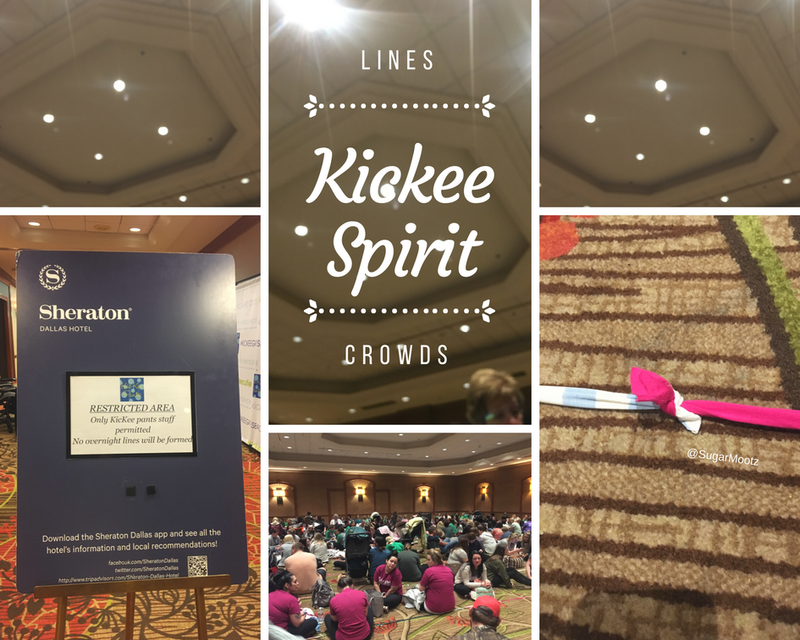 No one wanted to walk into a picked over room, which had some people already in a frenzy. By 5am a mom walks past me wearing a midnight stripe Swaddle as a cape, so I just want to shout out that she looked like a true Kickee hero. #MOMGOALS. Rumors were starting to swirl, on Facebook, that if you weren't in this room at that very moment, then you will miss the sale entirely. (aka everything would be purchased before you even arrived.) I predict that there is little proof to this rumor but I have my fingers crossed that I make it into the first group. At this point, I had met a lot of awesome moms in the line. Just as I had made a few friends and talked about strollers vs. swaddle sizes, the line began to stir. It was now 5:34 am and the line was standing up like something was happening. Sure enough, they were starting to hand out wrist bands! To my surprise, the line moved very quickly. I attribute the fast line to the fact that shoppers were following the pre-set out rules and the staff was extreme efficient. That being said, we had a hand full of people that were trying to get bands for their family members who weren't in line with them. They were pulled out of line and people were allowed to get bands before them. It is important that everyone follow the rules and be respectful, so everyone can have an enjoyable experience. The basic rules were: no lining up before 3 am and only the people that wait in line get a wrist band. Sound simple right? Wrong. At 6:15 I received my wrist band and I was number 226, in the second time slot. I didn't think that was too terrible of a number, considering the people before me clearly woke up earlier than me. I went back to my room and ate breakfast, fed my kid and packed all of our things. Once my family was on their way to run up and down the halls, I headed back to the San Antonio room to wait for my group to be called. Nick had told me to come back a little earlier than my time slot, just in case they let people in earlier. Everything was very organized and clean, inside of the sale room. There were, however, a lot of people spreading out huge piles of clothes on the floor and sorting through them. Many members of the KP team were going around and putting back any clothes that were left around. Aside from people hoarding sizes, these piles irritated me because of one incident I saw. Two newborn babies were camouflaged into one of the piles. Sounds cute right? Wrong. Someone almost stepped on one of the babies because they were so well hidden on the floor. So if you attend the next sale, be aware of your surroundings and watch your step. The room wasn't very crowded but it was definitely a hectic atmosphere. Someone even tried to pull a 2T footie right out of my very full hands. I waddled towards the line with a crib sheet on each arm and as many items as I could carry forward. I was very thankful for a KP employee that saw me struggling and brought me a bag. (she also wanted all the hangers I was hoarding!) I gave her all my hangers and she traded me a huge Kickee bag that I longed to photograph. I was so disappointed that I wasn't able to keep it, but they did give me a Dallas sale tote bag. (complete with unicorns!!!) Inside the bag was even a 3 pack of bibs. Also, KP gave me a gift credit, for one of the many Texas retailers, to use towards more Kickee. (talk about generous!!) Before I packed it in, I took a quick photo of my haul. Overall, It was a great experience and I can't wait to attend another sale again. Everyone I met was kind and friendly. If you have something nice to say or you just want to comment about how wrong I was, leave a comment for me!